Looking for a Hootsuite Alternative? While both SocialBee and HootSuite are tools for scheduling your content for your Social Media platforms, there are quite a few differences. We believe SocialBee can help you save a few hours each week when planning and scheduling your content thanks to our category-based content posting and recycling. Plus, SocialBee has the GROW and automatic ENGAGE functionalities, which HootSuite is missing. With HootSuite, you can schedule each post only once. If you want to repost something, you’ll have to go through a series of steps to reschedule that particular post or recreate the post entirely. With SocialBee, however, this process can be done automatically when you set a category to be Evergreen. Your queue will never run dry, as your content will be recycled and posted again as long as you want it, or up to the moment you want it. This is perfect for content that is not time sensitive. You’ll have different needs for different types of content. With Hootsuite, you cannot categorize your content according to your needs. Ah, but you can do so with SocialBee. 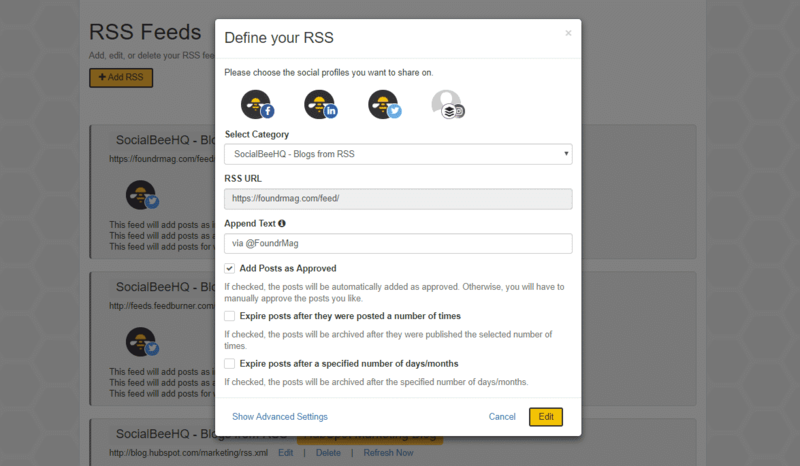 Both HootSuite and SocialBee allow you to import RSS feeds, add a Pocket feed or CSV Files to fill up your queue faster. However, HootSuite will only publish your content as it comes. 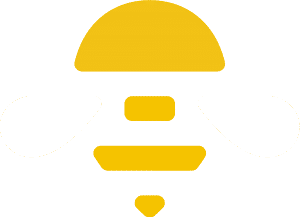 With SocialBee you can add RSS feeds directly into your categories, Import links or CSV files, use your Pocket account to share different tags to multiple content categories. Talk about a time-saver! How is SocialBee different from HootSuite? So Should I use Hootsuite or SocialBee?